Have you ever been walking through the street only to smell something so delicious it almost seems too good to be true? It turns out that you might have just walked past one of the most popular food trucks in America. 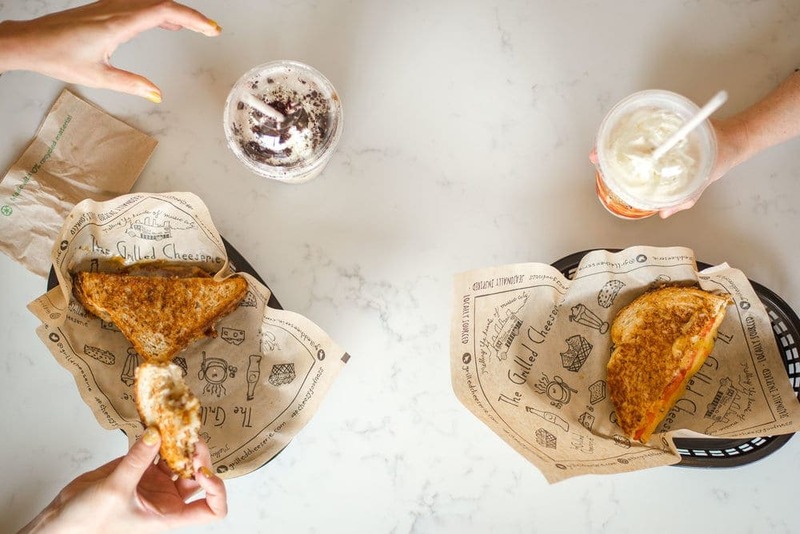 Grilled cheese is about to get a whole lot better thanks to this husband and wife food truck team. The couple have put many spins on the sandwich, including recipes that use bacon bits, macaroni cheese, and even buttermilk cheddar cheese. Does life ever get better than mac and cheese? We thought not. Mac Mart is run by Marti Lieberman who always wanted to work for herself. She took her mac and cheese recipe and hit the road where Marti now offers up a host of variations on the classic favorite. This is more than just a food truck. Roy Choi, the owner, is often referred to as the godfather of the food truck industry. His time in high-class restaurants gave Roy plenty of practice before deciding to open Kogi BBQ – a Mexican and Korean fusion of flavors. 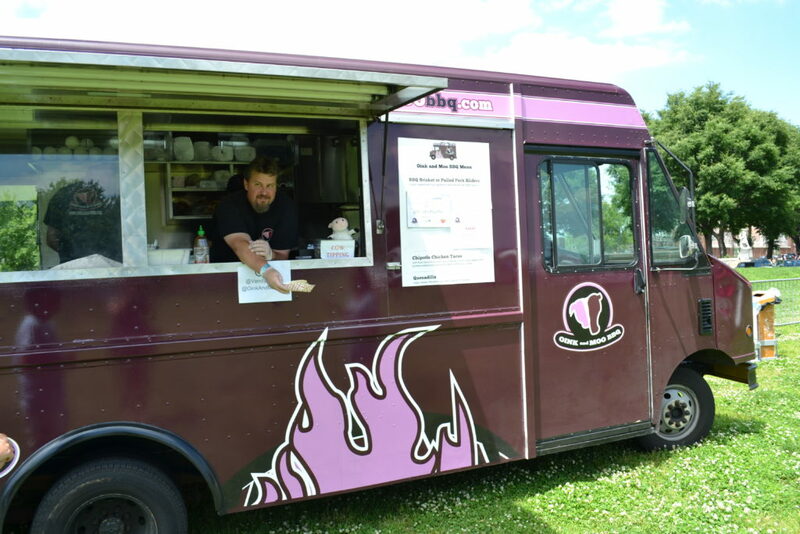 It was in February 2010 that Adam Sobel decided enough was enough – he wanted to open his own food truck. However, the Cinnamon Snail is unlike many others in the city as it offers up completely vegan food including sandwiches, burgers, and even more than 30 donuts that are all vegan-friendly. Josh Sacks spent years traveling the nation in search of the best techniques and flavors before opening his first food truck in 2012. The onboard meat smoker can make anything from pulled pork sliders to baby-back ribs and just about everything in between. We can almost feel out mouths watering already. The best bit? These traveling food trucks are putting a whole new spin on dining as they give street food a step up with their very own twists on some classics. Who knew there could ever be so many flavors in the world?